Vivo Y83 Pro – Show Power! 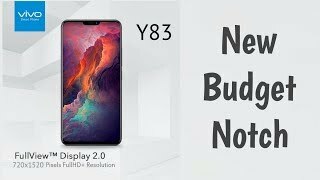 Vivo is ready to launch the Y83 Pro in a different market with lots of useful features that will make you feel good with this beautiful and wonderful phone display for your friends. 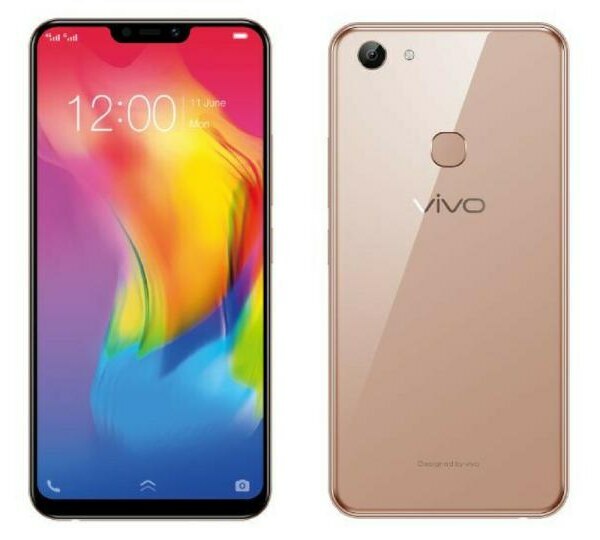 This Vivo Y83 Pro is a professional model of the basic model already in the market. Details of specifications already exist on the screen showing that this newcomer is a strong competitor in the market. Vivo’s Y83 Pro got dual SIM card slots capable of staying active at the same time. Nowadays, people want faster internet speeds. At the time, LTE was supporting phones like the Y83 Pro from Vivo, a powerful solution for them, giving them unlimited speed to open any Web site in a blink of an eye. Now channels like YouTube Vivo Pro will work without delay Or broadcast. In some places where the network does not allow LTE or you are out of coverage, HSPA will be at your service. The Vivo Y83 Pro consists of a 6.22 “widescreen display made up of IPS panels. For this large display, the number of chats used is 720 x 1520, which is not an easy amount. Vivo Y83’s Pro on Android 8.1 Oreo features Funtouch OS 4.0 to compliment the operating system and give it a new look that will keep you excited about keeping the Vivo Y83 Pro close to you. The Mediatek MT6762 chipset Helio P22 is a good chip in the speed issue which will keep your devices running without huge problems. The Y83 Pro GPU is the PowerVR GE8320 and the RAM used on this phone is 4 GB while the ROM for the phone is 64 GB.